and you're definitely running the beta of both? This is all pretty solid, reeeally loving the TouchID support, but: every time I unlock 1Password X now, the Extension Helper also opens - on top. If I turn the Helper off in 1Password Mac, I can't use 1Password X with Touch ID anymore. How do I go about solving this? Is it intended? Am I being an idiot? 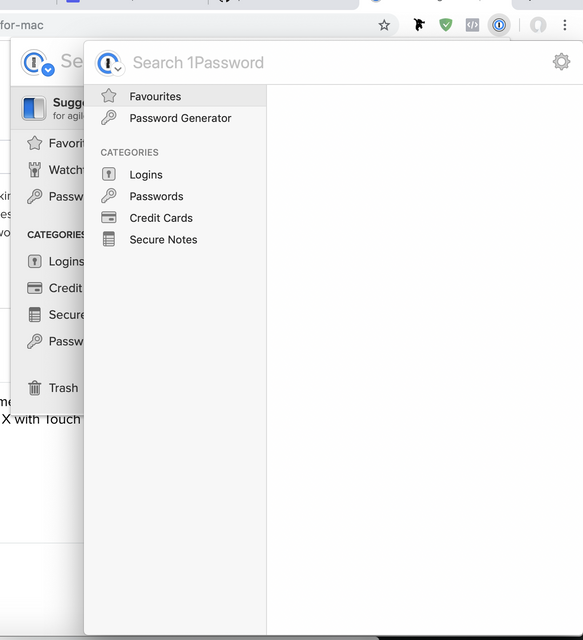 The 1Password X desktop app integration was working for me until yesterday. After I updated to the new beta versions, I 1Password X is no longer being unlocked with the desktop app. FYI - If I downgrade to 7.2.6.BETA-1 the integration is working again. I seem to be running into the same issue as @frankebob and @Clear_Requirement. app integration stopped working. I haven't tried Chrome, or downgrading 1Password at this time as I have some urgent things to take care of at work. This is a minor annoyance at this time. I can stay at this release if it would help with troubleshooting. The development team has fixed that in code (the helper automatically hides after authentication), but it may not be available in a beta build yet. It'll come in the form of an update for 1Password for Mac, so please keep an eye out for that. Have you checked to make sure an update isn't pending for your browser? I'm not familiar with Brave, but with Chrome it will automatically download updates but will not install them until you completely quit and relaunch. When an update has been downloaded but not yet completed install it'll cause this issue. If that is the problem quitting and relaunching the browser should get things going again. This is still broken for me. I am running the latest version of Chrome and have relaunched it. I've seen when one or the other piece updates, 1PX won't connect to 1P Mac. What can I get to help debug this? And probably most importantly... the log for 1Password X itself. This one is a little more tricky to get to. First, we want to make sure timestamps are turned on, or it'll be difficult (if not impossible) to get any useful information from this log. Once you've done this once if you ever have to send us logs again you only need to do steps 1, 2, and 8. Under "Inspect views" click on the link for "background page"
In the Settings window under Preferences > Console select the checkbox for "Show timestamps"
Right click on the log and select "Save As." It should come up with a name like ambifcomanedggmloeniabkjemfalpda-1552680133282.log. Save this someplace you can find it. If you can please gather those three log files, compress them into a zip file, and email the zip to [email protected]. 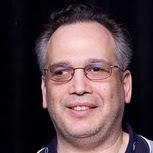 Please include your forum username as well as a link to this thread (https://discussions.agilebits.com/discussion/101231) in your message. I have been dealing with the Touch ID issue for the past few days after it working great for about a week prior. I decided to check out the forum to see if anyone else had reported the issue and just came across your post. I went ahead and grabbed the logs myself, as I am having the issue with Vivaldi. I just sent an email with the requested files. And, I am also running the latest version of Chrome and have relaunched it. 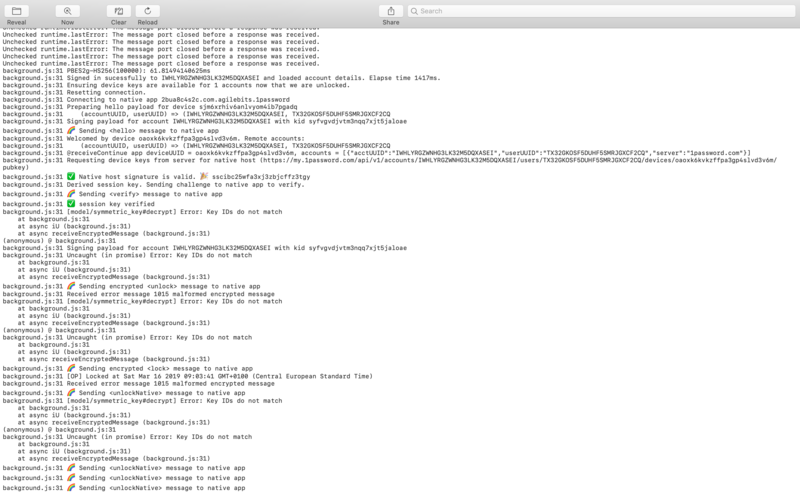 It's not allowing me to add the attach the full console logs. So, of course, when I actually go to grab logs, it starts working. I was on the last step of collecting the Chrome extension log, I restart Chrome (after turning on console timestamps), and low and behold, native desktop app integration works. All the versions are the same as when it was not working. I had also previously restarted Chrome (to no avail). I'm going to comment on @daroit's issue alone as @frankebob and @geeduhb have moved to email. Hopefully @ben can connect the dots for others and share what the issue is/was once a solution is found. In @daroit's logs we can see the Key IDs do not match error message, which is something I addressed in a change a few weeks ago. This particular issue was an intermittent issue caused by race condition and while I never saw it myself, @cecelia was able to reproduce it quite often. We had an internal nightly release that she reported successfully resolved this problem on her machine. I'm hopeful this is the cause of your issue as well, @Clear_Requirement, as it fits the profile of this bug quite well. We haven't included this change in a new beta yet so I can't ask you to update just yet. We'll release a new beta tomorrow (Monday) after our weekly dev call and once you get the update that should square things away for you. The version number of the update should be 1.15.2. Since then when I try to use 1PX in Chrome I'm getting the following the screenshot attached. I've tried reinstalling 1P and 1PX but still getting the same message. Thanks for the screenshot, @gerrymcil. I suspect the cause is the same issue I mentioned in my prior post, but just to be sure, can you scroll up to where Ben posted instructions on how to collect the background logs from the browser and post those so I can verify that assumption? @ben @dteare I just checked and there are no updates for either 1Password X beta or 1Password. Finally, I zipped up the logs and sent them to support per Ben's message. Hopefully the new beta will resolve the problem. Thanks @mpflugfelder. I see your logs in our inbox and will review them shortly. I just got the update to 1Password X Beta and it resolved my problem, thanks!!! Excellent! Thanks for letting us know that helped. I will second the fact that the new 1PX beta seems to have fixed the issue. Thanks all for your help! Hi @Ben - I've updated to the latest 1Password X beta today, and am using 1Password for Mac 7.2.5. I'm unable to get the desktop app to unlock 1Password X. I've exited Chrome completely multiple times, toggled the desktop integration on and off, but still no love. Any ideas what else I can try? 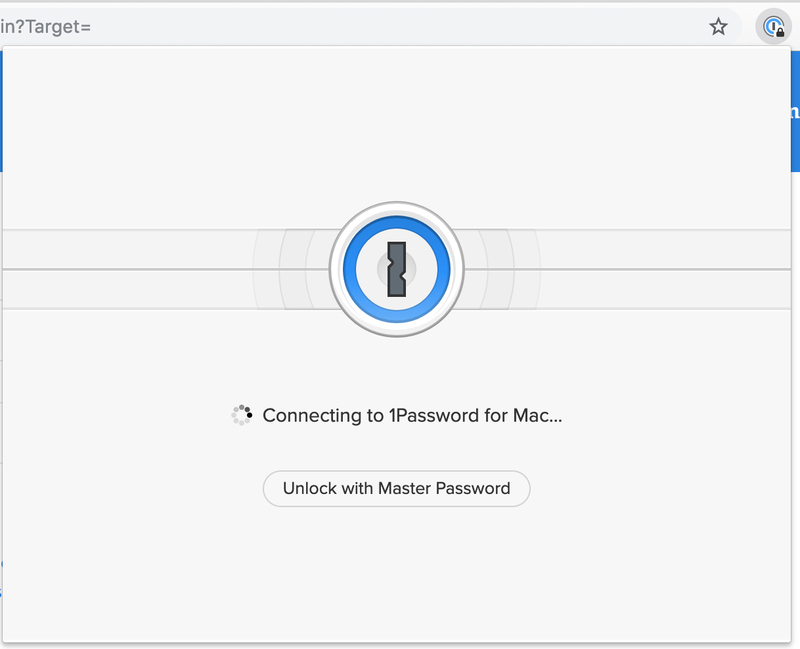 Oh wait.. doh, I need the 1Password for Mac beta...? Heh, happens to the best of us. It turns out a lot of fixes ended up making their way into 1.15.2. I think I had pre-vacation brain as I swore we had published these fixes earlier but when I went to make the changelog for 1.15.2 I found many cool changes that should go a long way to making Desktop App Integration work a lot better for everyone. At this point I'm going to close this thread as it's getting harder to follow individual specific issues. Please don't take this closing as a sign that I don't want to hear from you – I really do! If you find anything please open a new thread and we'll discuss it there.